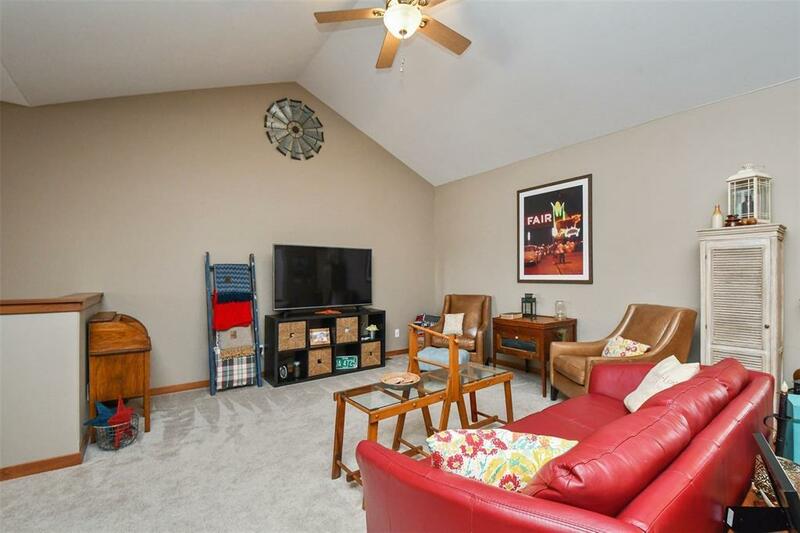 Come see this like new corridor condo! 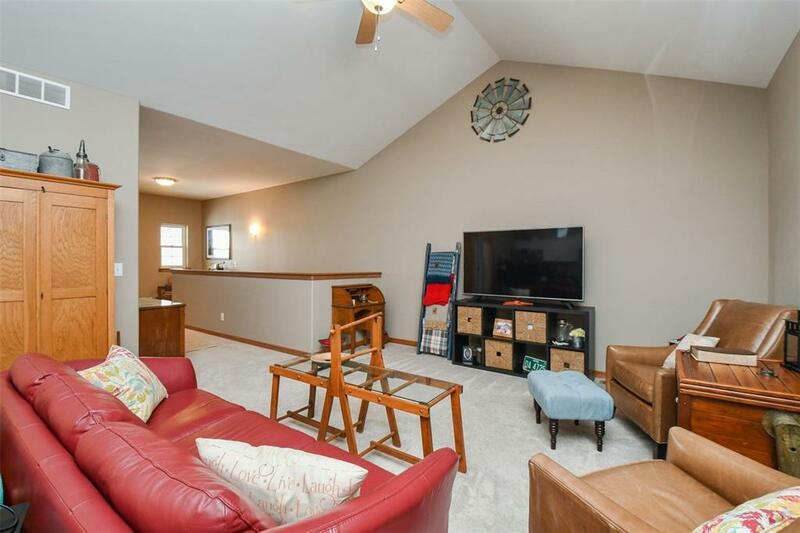 It features an open concept floor plan with vaulted ceilings in the spacious living room and kitchen. The kitchen offers plentiful storage with a full pantry alongside the classic white, maple, soft close cabinets. Granite countertops beautifully match the included stainless steel appliances. An expansive master suite is highlighted by a trey ceiling with crown molding and accent lighting. Also, enjoy dual sinks in the master bathroom and a walk-in closet. A private, covered deck allows you to enjoy all of Iowas seasons, rain or shine. 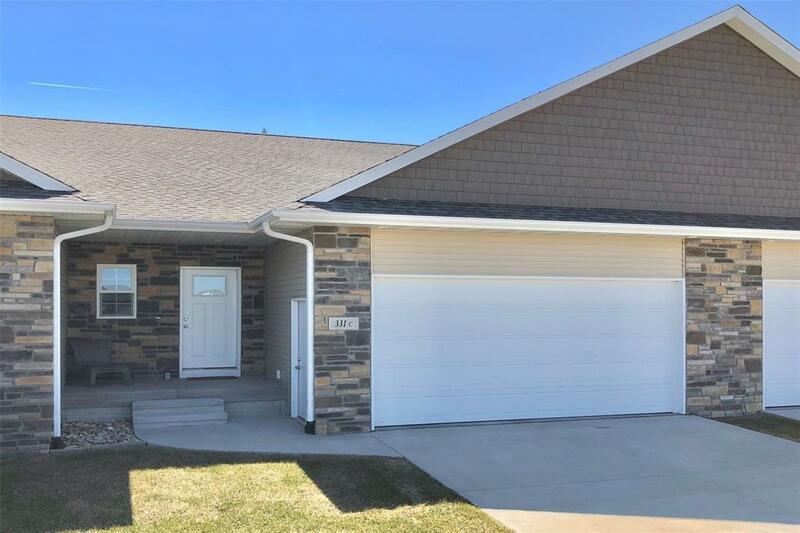 A main floor laundry room, Energy Star rating, and basement that is framed and ready to be finished are just a few other great features this condo has to offer! 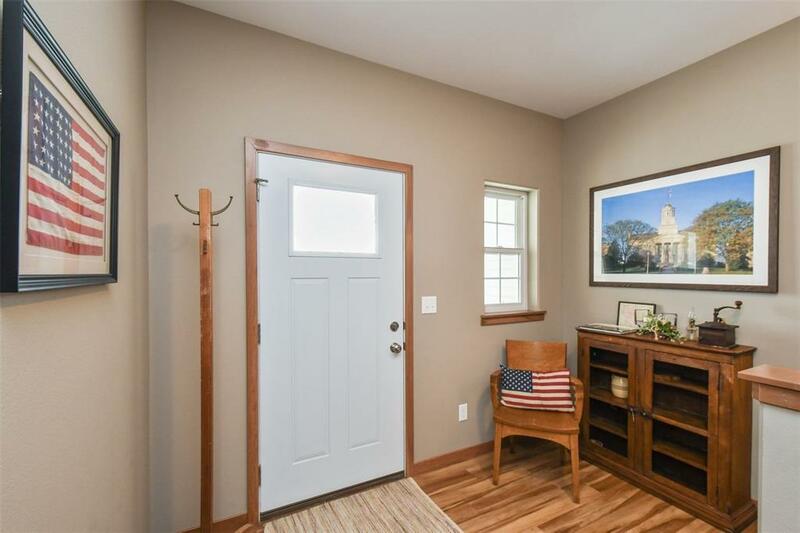 This home has convenient access to all the excitement the corridor can offer along with the tranquility you desire from a family-friendly small town. Come see for yourself today! Listing provided courtesy of Cody Fisher of Coldwell Banker Hedges Corridor.